Falling demand for dairy products, increasing wheat stocks, Russian ban on food imports have created the worst possible “Perfect Storm” for dairy farmers worldwide. Dairy farmers’ business resilience will be severely tested, especially over the next few years until these extraordinary events are resolved or resume normal trading. I think we are likely to experience low milk prices for several years. This is not a short term cycle....more likely to be a period of major re-adjustment as supply & demand are completely out of whack! Farmers need to quickly get control of their cash-flows, debt servicing and capital spending needs to ‘out of cash surplus’ only. New Zealand dairy farmers have been ‘farming the milk price’…some have made decisions based on “an apparently ever increasing milk price”. This is a very risky strategy especially when there is a very volatile market for dairy products and a rapidly increasing stockpile of world grain surpluses. Debt levels have increased dramatically in the past 12 months. One might have expected debt to be repaid during periods of high milk prices but no….debt has actually increased! The milk price has increased but so too has the volatility and uncertainty. In my last blog I made reference to John Mulvaney (Australian Dairy Consultant) saying that too many dairy farm businesses are already ‘propped up by the milk price’. On-farm spending trends with increasing milk prices. The issue now is can farmers screw back down on-farm spending with a milk price that has crashed? 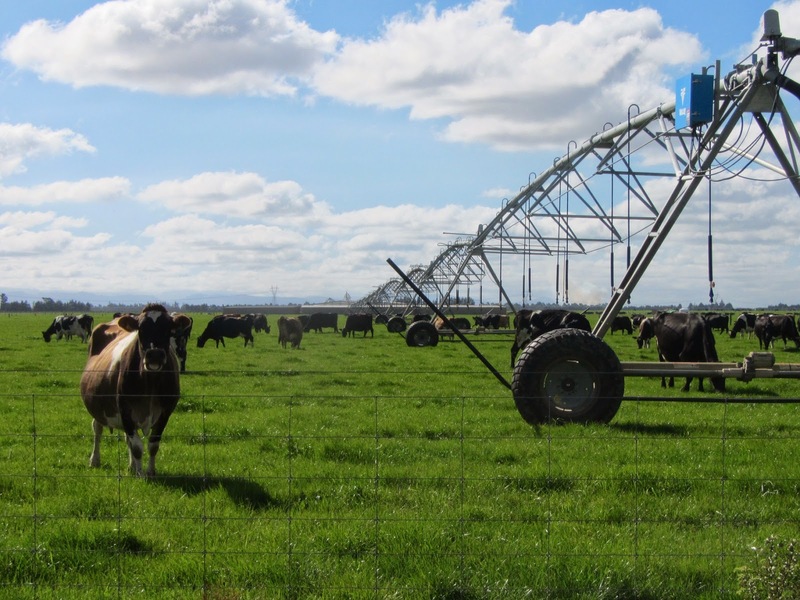 Another recent feature of the NZ dairy industry is “Farm System creep” that is an across the board move to higher input systems with more imported feed, machinery and complicated systems. As this move occurs to higher input systems, businesses get more exposed to world market’ volatility, have smaller profit margins and more operating costs become “sticky” and much harder to reduce. NZ dairy farms have lost much of their low cost competitiveness and the competitive advantage of low input pasture based systems. Efficient profitable low input-low cost pasture based farm systems look a good place to be right now. Australia will be hard hit by the Russian ban and NZ will need to politically tread very carefully. Politically going against the USA, Canada, EU and Australia, by trading with Russia and not being part of the current movement of “solidarity with Ukraine”, sounds very risky to me. Pasture based dairy farmers in countries like Ireland, UK and France could also get caught in the cross fire as unsold stockpiles mount. This discussion is not complete without reference to current cereal prices, world supply of wheat, higher yields, decreased demand for biofuels and the possible impact of the Russian ban on food imports. This situation could easily result in a substantial increase in world milk production. Milk production in EU is already up on a favourable season in 2014. Dairy farmers need to budget on a lower milk price with a healthy safety margin. Expect the milk price to decrease further due to the uncertainty. Monitoring markets will be as important as the weather forecast. Hammer down costs, watch the cash flow like a hawk and delay capital spending. The farm spender and the farm budget team member need to be in the same team, working together. The monitored cash-flow budget will be the most important tool on the dairy farm this year. Stark Differences Between NZ and Australian Dairying......But Why? The visual & financial differences between the New Zealand & Australian dairy industries at the current time are stark and startling! Why is the NZ dairy industry booming and Australian dairy farmers under so much pressure & having to dig deep to remain profitable. Both dairy industries supply into the same international market and Australia has a much bigger domestic population and local market. A strong local market is often argued as being a strength and likely to lift dairy farmers farm gate price. The economy in both countries is relatively strong & to a large extent was not greatly affected by the world financial crisis. Yet one dairy industry is hanging in by their fingernails while the other is buoyed (perhaps unrealistically!) by higher milk prices. Visually as you drive through both countries, you can’t help but see that the New Zealand dairy farmers are doing well but that their counterparts in Australia look to be up against it. NZ dairyfarmers are expanding, investing and generally have had a very profitable year. Milk price has been high and apart from some areas of drought e.g. Waikato (now floods in Northland) the season has been kind. 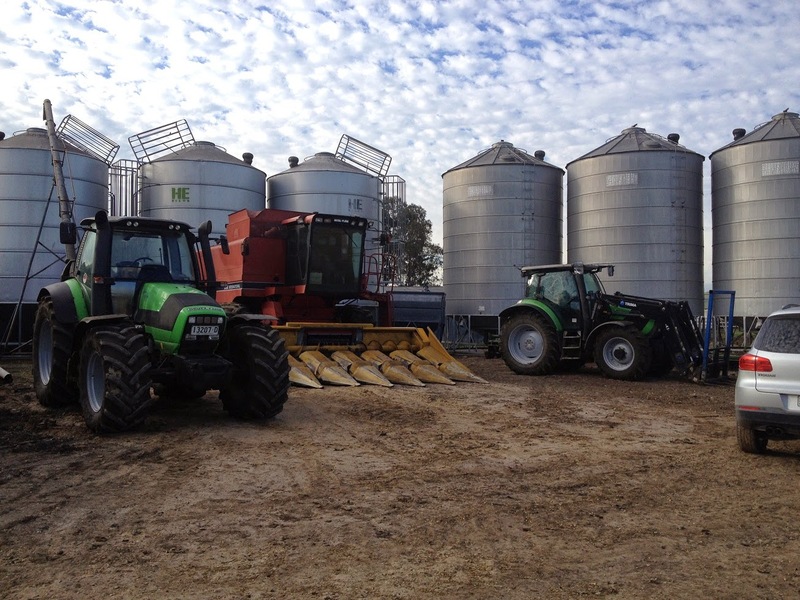 Farmers are out spending on machinery & infrastructure. Apparently numbers at winter industry meetings have been depleted due to record numbers of dairy farmers holidaying overseas. There have been record amounts of imported feed as farmers chase higher per cow production. In NZ there continues to be land use change out of sheep & beef and forestry into dairying. The intensification continues despite looming regional council environmental regulations, urban & political protests. I’m personally very concerned about the NZ environment & the impact of dairying. You could argue that “a dairy farmer with money in his pocket is a dangerous beast” but it does reflect the current wealth of dairy farmers. One has to be careful generalising about any industry as there is huge regional & between farmer variations especially in Australia as the country is so vast & dairy farmers so spread. Climate change and extreme weather events continue to impact on Australia’s large land mass. 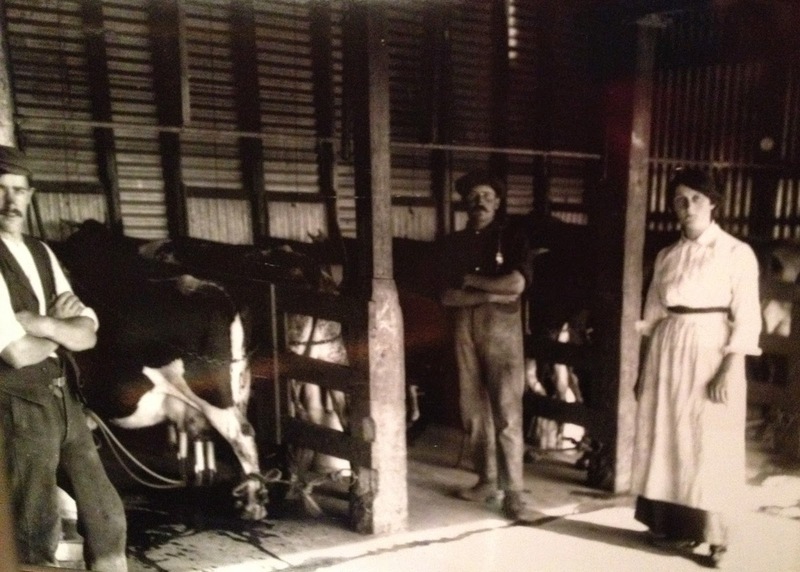 Farms that once were dairy farms now run extensive beef enterprises. To survive in Australia dairy farmers need to be tough, resilient and have a range of risk management strategies. Australian dairy farmers are more capable and have better risk management ability than possibly any other nation. Right now the industry is losing farms, profitability is generally low, cashflows are under pressure. There is a loss of confidence despite high international prices. 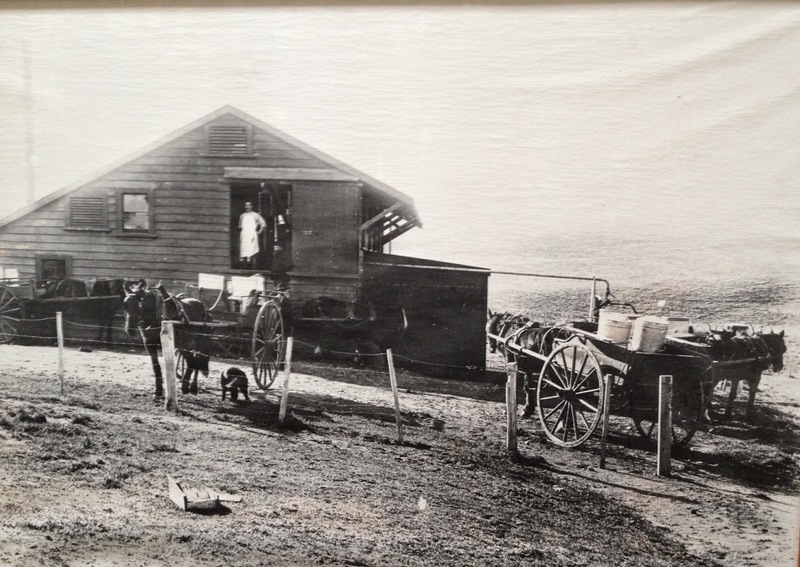 I saw little or no new on-farm investment and beef where I once saw dairy cows. Dairy farmers are changing milk buyers looking for a better deal. 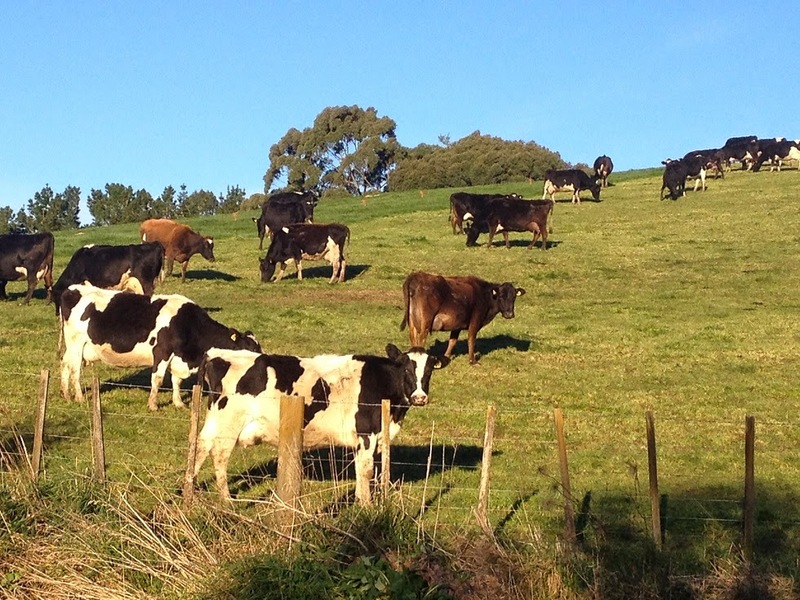 In NSW where there were once over 4000 dairy farms there are now just over 700 farms. The industry financial bench marking data for the year just ended has yet to be processed. The definition between different farm systems is getting blurred & confused. Calving patterns (especially in Australia) have become very spread and herd fertility is dropping. These changes are apparent in both countries but more advanced & obvious in Australia. Everyone talks about pasture based dairy farming but in reality the pasture/grazing skill base & farmer knowledge is declining. Consultant John Mulvaney suggests that many dairy farm businesses are being propped up by the milk price i.e.they are very vulnerable to drops in farmgate milk prices. There are important lessons to be learnt from some of the best Dairy Farmer performances. 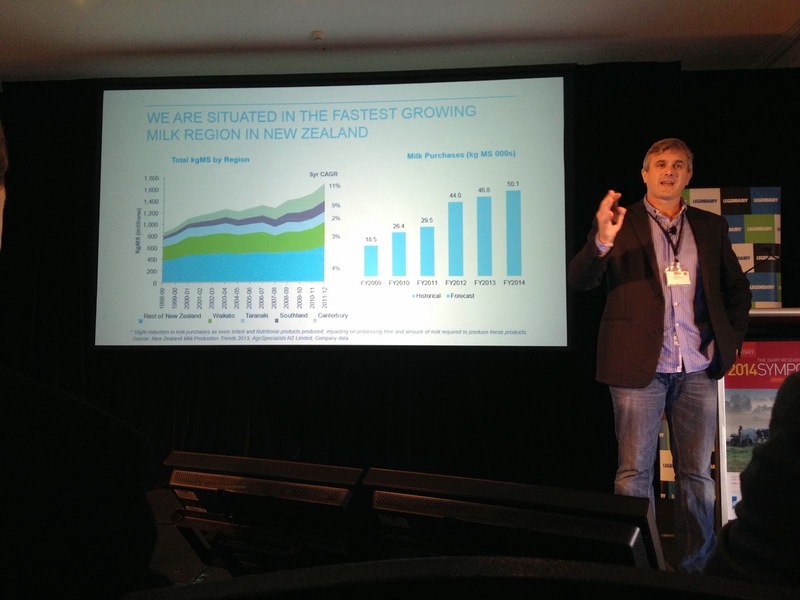 Dairy companies in NZ are profitable, efficient at manufacturing & marketing with SE Asia firmly in their sights. 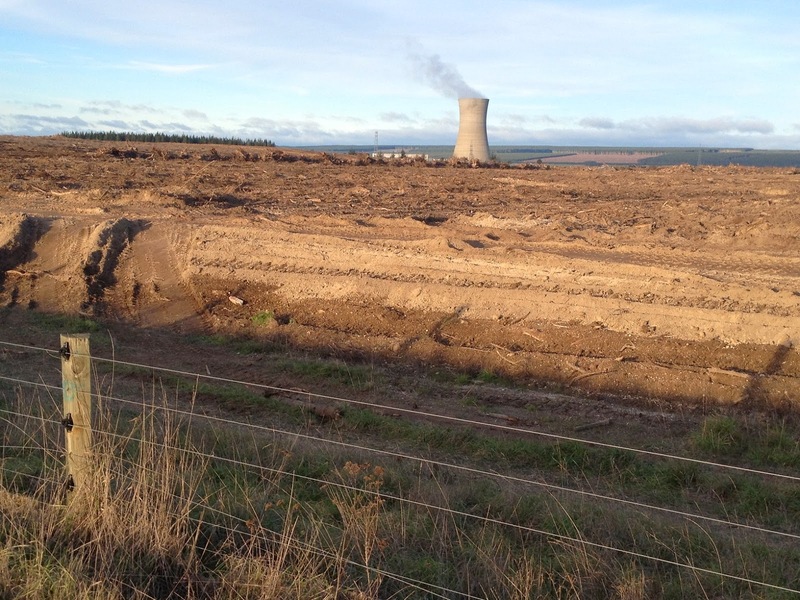 I was surprised to see in Australia major Co-ops investing heavily into the liquid market. Are the Australian dairy companies internationally competitive? Have farmers become production focussed (vanity) rather than profit driven (sanity)? Farmers in both countries (for slightly different reasons) may be coming more at risk, less resilient and more vulnerable to exchange rates, extreme weather events, more variable milk price & input costs. Boom & bust cycles have different impacts but create similar risks for dairy farmers. The public all have strong opinions about on-farm issues of Animal Welfare, Water Quality and TB. Individual Dairy farmers and Rural Professionals need to take a Public Relations leadership position. Social Media provide powerful tools to take a lead position. We need to make the running and not be forced to play catch-up on sensitive social issues. Defending the indefensible is not very smart. How should farmers respond to Ugly public stories in the media? I don’t think angry rejection is the right response to these stories in the press. Letters of denial usually imply a cover up. Best to agree with the outrage, then state very firmly that these incidents are totally unacceptable. We must engage with those who are upset and seek a joint understanding and find community agreed solutions. I understand farmer’s anger and outrage at all being accused of animal cruelty, malpractice or being environmental vandals. But we need to change our public response. We need to set the agenda and present our stories in a powerful and effective way. We should not allow sensational press to create crisis events without notice. Most of these sensitive issues are not only predictable but inevitable. Every single farmer & rural professional is responsible for the image & goodwill of agriculture. Every farmer and every rural professional has a responsibility to improve and protect the image of agriculture and the food we produce. We need to promote what we are rightly proud of in our professions and businesses. Equally important is that we smarten our act if we don’t meet community/consumer expectations. We need to publically & ruthlessly reject offenders who are non-compliant. The non-compliant seriously damage the image of every farmer and every rural professional. The vast majority of farmers all around the world deeply care for the animals they work with daily on their farms. Every farmer has a huge respect for the environment in which they farm. They fully understand that if they look after their natural resources, soil & water then nature in turn looks after their farming operations. We need to regularly talk to the public, the urban consumer and children about the core values of agriculture & farming. Where are our champions? More farmers & rural professionals need to stand up and actively promote what is good & exciting about their farms, farm practices & agricultural industries. We need to promote excellence and good practice. Some individual farmers create the most fabulous genuine public images for their farm businesses. Doug Avery, Marlborough. Bonavaree Farm Co.
Every so often, (not that often) Farmers and Rural Professionals are confronted by an ugly story that has outraged the press and members of our community or worse still our customers. Unacceptable farmer behaviour or practices e.g. Animal Welfare or an Environmental pollution incidents that hit the press headlines. Part of the problem today is that the community reaction is not just in the letters to the editor section of our newspapers. Social Media goes wild with these stories quickly trending worldwide. Farmers & Rural Professionals need to be part of the conversation. Lots of people are talking about farmers and the way food is produced. You can’t be part of the conversation if you are not at the table. Farmer reaction and official industry response in my view has been unhelpful and may well have been detrimental to the image of farming in NZ. Recent incidents include cruelty to dairy calves on NZ dairy farms in Chile, Animal cruelty to exported Australian beef in Indonesian abattoirs and a New Zealand survey published by NZ Fish & Game Survey Results regarding public perception of NZ dairy farmers and river water quality. Let’s not shoot the messenger but rather address the problem. Maori Trust farms in New Zealand have a “Quadruple Bottom Line” business objective of “Culture, People, Environment and Profit” not solely a profit motive that is driven by self-interest and an individual approach. Much could be learnt from the Maori worldview and the ethic of Kaitiakitanga….or stewardship to emphasise and illustrate the interconnectedness of life. This is an Indigenous people’s wisdom that is consciously created through reciprocal relationships with both people and ecosystems. It is a long term view for all people (both inside and outside the farm gate) and the environment so that their business has real relationship strengths. What is Your Dairy farm Profit? 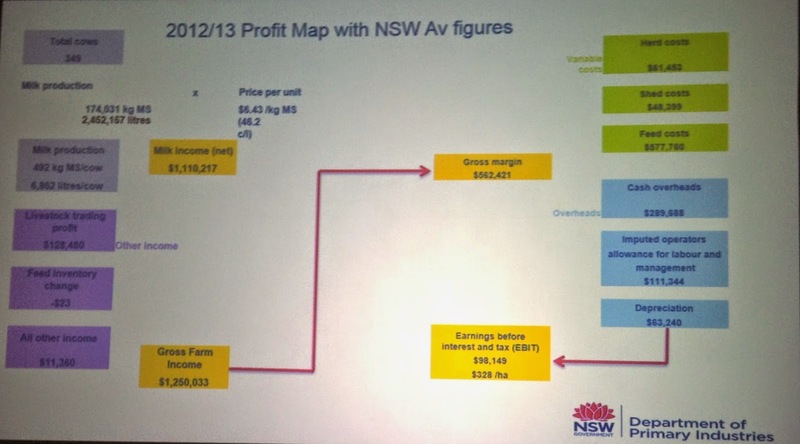 PROFIT = GROSS FARM REVENUE - FARM OPERATING EXPENSES + NON-CASH Adjustments. Why do so few NZ dairy farmers know what their profit is? Profit per hectare is not enough, although every farmer should calculate Profit/hectare. Operating Profit Margin (OPM) is a better measure of financial efficiency. Dairy farms should aim to have a consistant OPM of greater than 40% i.e. Operating Expenses (which include Family Labour adjustment and depreciation) not to exceed 60% of Gross Farm Revenue (GFR). Return on Equity (RoE) and Return on Assets (RoA) are very important profit metrics. In NZ there is a trend to more intense farming systems (more System 4 & 5 and less System 1 & 2). 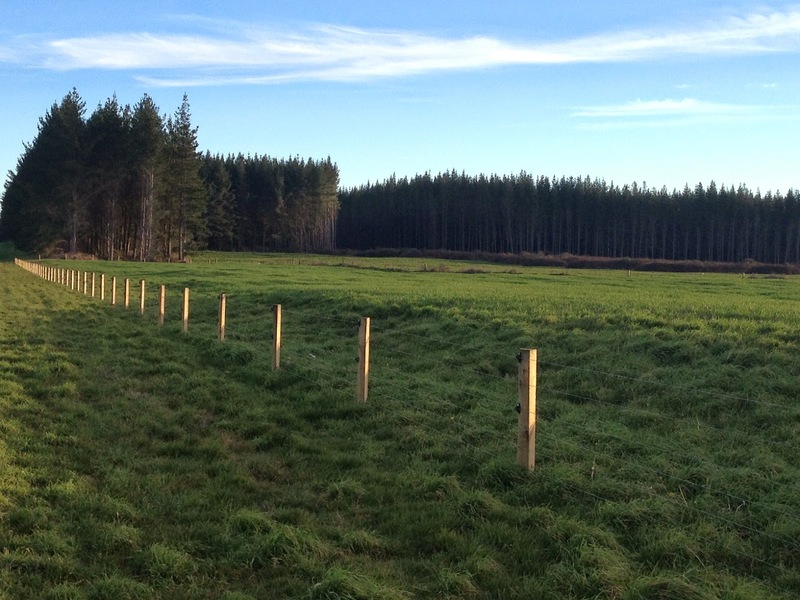 New Zealand farmers have a comparative advantage in growing pasture. So pasture efficiency & grazing management remains a core fundamental (in NZ) and is directly linked to profitability. NZ does not have a comparative advantage in TMR, cereals or purchased feeds. 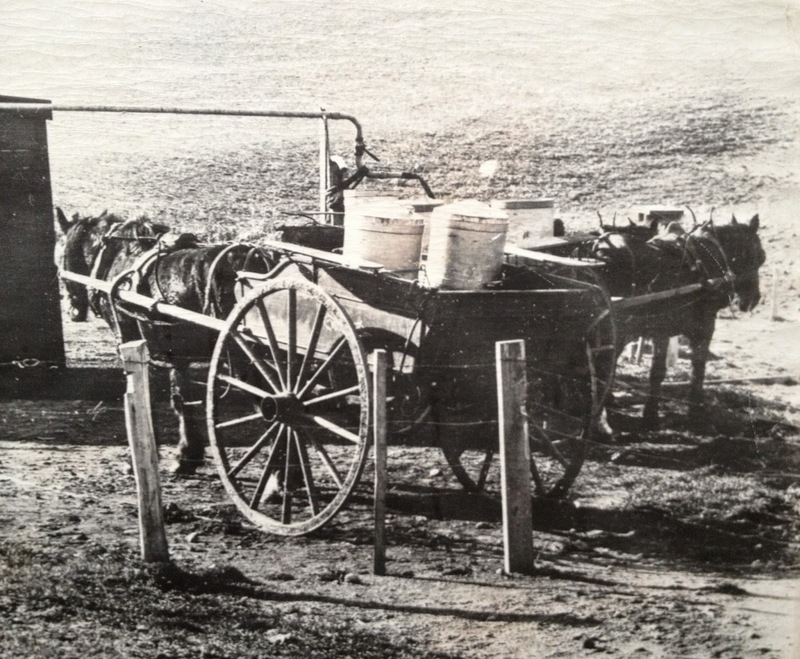 The choice of farm system, high or low input, TAD or OAD milking, is a personal decision. 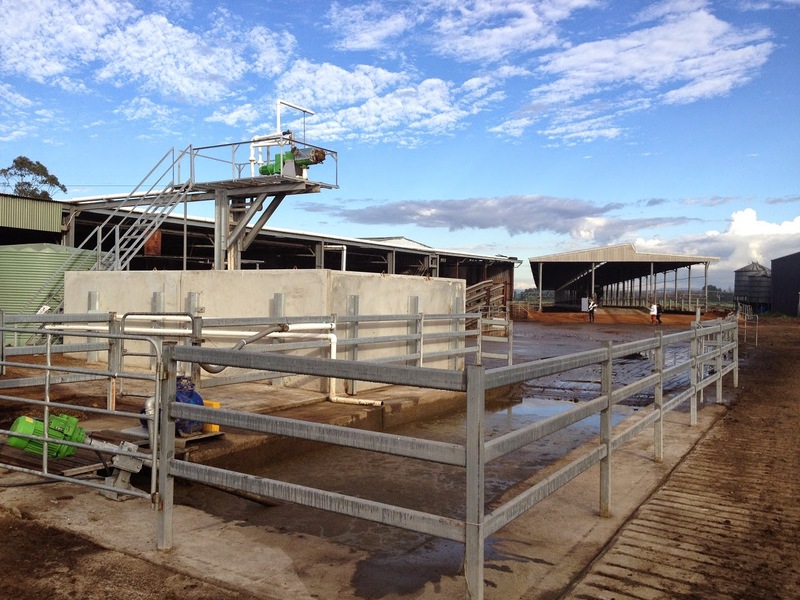 System 1 - All grass self-contained, all stock on the dairy platform No feed is imported. No supplement fed to the herd except supplement harvested off the effective milking area and dry cows are not grazed off the effective milking area. System 2 - Feed imported, either supplement or grazing off, fed to dry cows Approx 4 - 14% of total feed is imported. Large variation in % as in high rainfall areas and cold climates such as Southland, most of the cows are wintered off. System 3 - Feed imported to extend lactation (typically autumn feed) and for dry cows Approx 10-20% of total feed is imported. Westland - feed to extend lactation may be imported in spring rather than autumn. System 4 - Feed imported and used at both ends of lactation and for dry cows Approx 20 - 30% of total feed is imported onto the farm. System 5 - Imported feed used all year, throughout lactation & for dry cows Approx 25 - 40% (but can be up to 55%) of total feed is imported. *Note: Farms feeding 1-2kg of meal or grain per cow per day for most of the season will best fit in System 3. 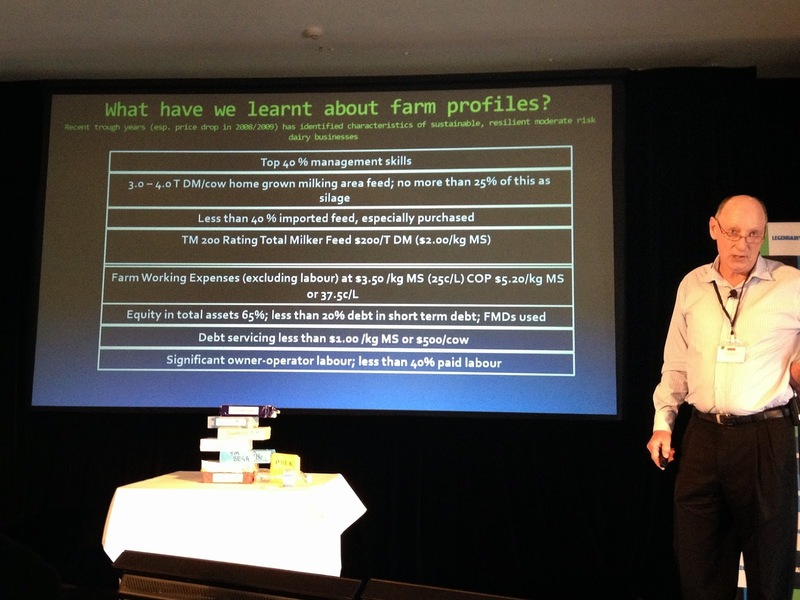 OneFarm Research has shown that the difference in profitability between systems is insignificant. Operating Profit was a poor tool to compare different systems because it doesn’t take into account the additional capital invested as farms intensify. Farms must be profitable to be sustainable in an increasingly turbulent world. Sustainability in dairy farming includes being environmentally, people and animal welfare sustainable as well as profitable. Which farming system you chose for your business depends on what you most like doing, the lifestyle you wish for your family and your attitude toward risk. 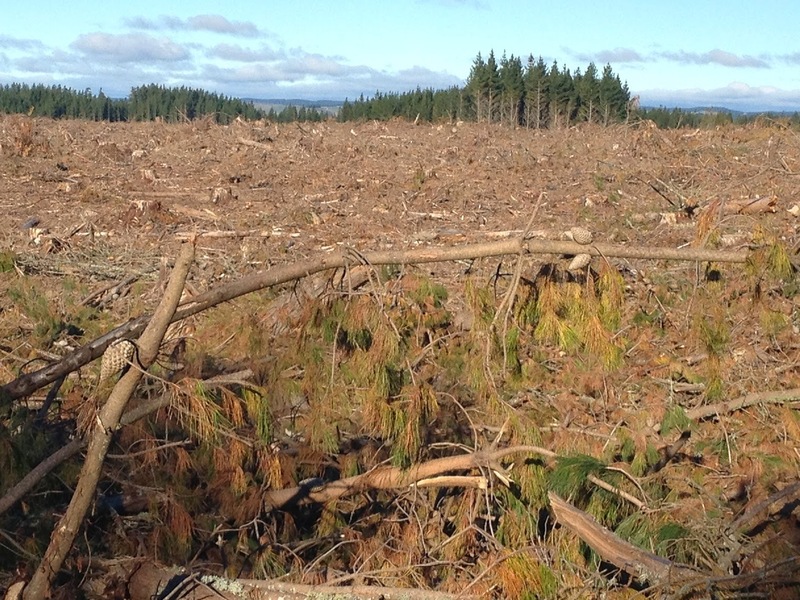 All farms face both environmental risks e.g. droughts and market risks e.g. milk price or world cereal prices. There are both upside risks (e.g. opportunities like increased milk price or excellent grass growing season) and downside risks (e.g. negative impacts like milk price dropping, droughts or interest rates rising) in agriculture. The farm businesses that capture upside risks/opportunities are different from the farm businesses that best cope with adverse or downside risks. The most important Key Performance Indicators (KPIs) are Operating Profit Margin (OPM) and Milk Solids per hectare. 1. Technical efficiency….Milk Solids per hectare and per person. 2. Financial efficiency ….OPM and higher Return on Assets (RoA). 3. Available Farm Cash Surplus….more available discretionary cash or free cash…Cash is King. 4. The ability to manage debt servicing capacity…always having sufficient funds to meet debts. 5. Farm cost control is critical. In NZ, System 3 farms which are neither high nor low input tended to be more resilient over different seasons and had greater ability to flex with the season. Profit alone (or worse still at any cost) should not be sole purpose for being in business. Rather it is an essential to enable farmers to achieve their personal & family goals. A balanced business scoreboard is the target not just profit. Increasingly society will impose a ‘license to farm’ on all farmers that will include environmental, animal welfare and people sustainable objectives. What is your business mission or vision? Is your farm business vision written? 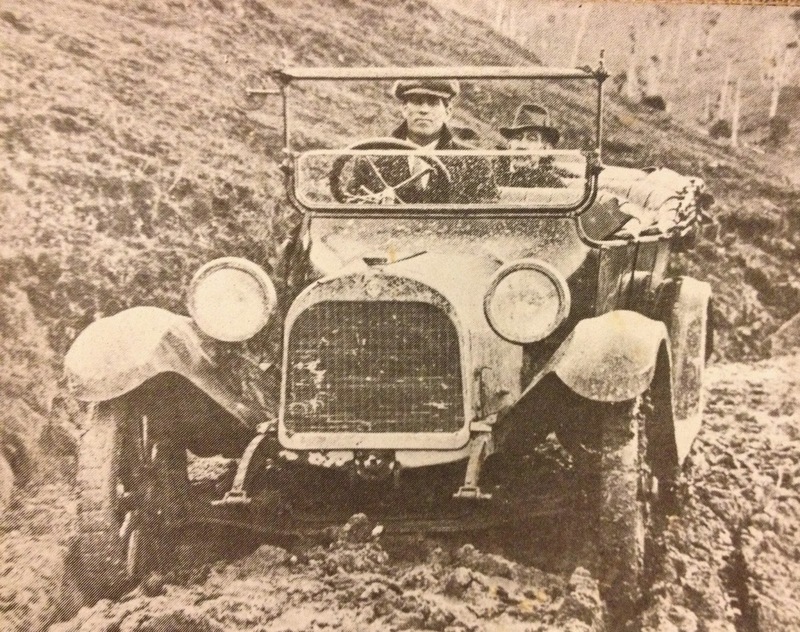 What are the values that drive & steer your farm business? Much could be learnt from the leading Maori Trust farms in New Zealand that have a “Quadruple Bottom Line” business objective of “Culture, People, Environment and Profit” not solely a profit motive that is driven by self-interest and an individual approach. "Agriculture, science …. 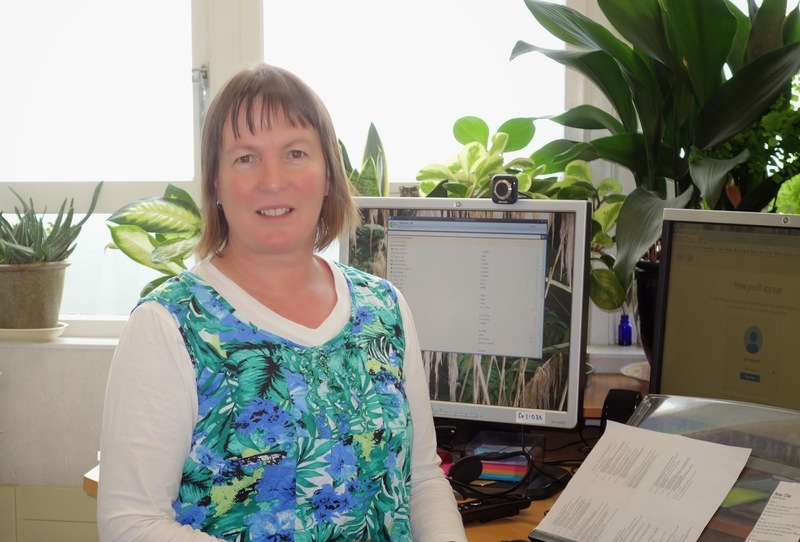 And stuff like that"
Hello I’m Jill Walcroft from AgResearch NZ. I’ve been invited to write this blog. I believe that science ideas are worth exploring and discussing, especially science to do with land. I feel that sometimes science is not very accessible. So I’ve given myself a challenge, “can I present the stories in such a way that people’s eyes don’t glaze over after the first sentence”. I am also keen to understand the reasons scientists may or may not see social media as a good avenue for communicating their scientific findings, and to hopefully find ways of enabling scientists to uptake up these technologies with some confidence. Check out the first three stories I have posted. 2. What are novel endophytes and why are they so helpful? Help with the study by giving me your opinion. Please answer the 10 question survey after you read any of the stories. Also - Comment on the blog if you’d like to share your ideas with other readers. Why There Won’t Be Any Expeditions to the North Pole This Year - There’s been speculation for years about the end of the era in which humans can reach the pole. #tbfree !! - Excellent result today, clear 6 month check test today. Very happy farmer. I would like to welcome you to my Blog. I hope you & your business can benefit from both the Blog & Twitter. Ofcourse we have a vigorous & really useful online discussion groups in Facebook too. Tom Phillips proudly a Kiwi. I'm based at the New Centre of Excellence in Farm Business Management, Massey University, New Zealand.The Centre is a joint project of both Massey & Lincoln Universities. International Low Cost Pasture based Dairy Industry Consultant has worked in New Zealand, Australia, Taiwan, United Kingdom, Ireland & France.Expert in grazing management & dairy farm business management,Onfarm Discussion Group facilitation & training. I am a strong advocate for pasture based dairy farming partly because it is environmentally & animal friendly with a low carbon footprint but also it creates a profitable strong business which is family friendly.